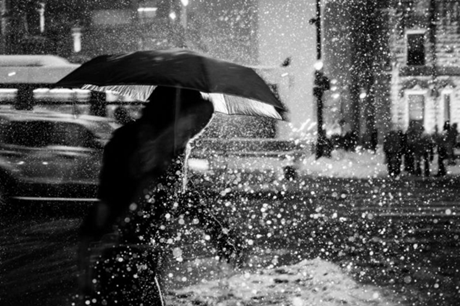 Satoki Nagata is a Chicago-based photographer, predominately shooting black and white. This piece is titled “Michigan and Chicago Avenue, Chicago 2013”. You can view more of Satoki’s work through his website.